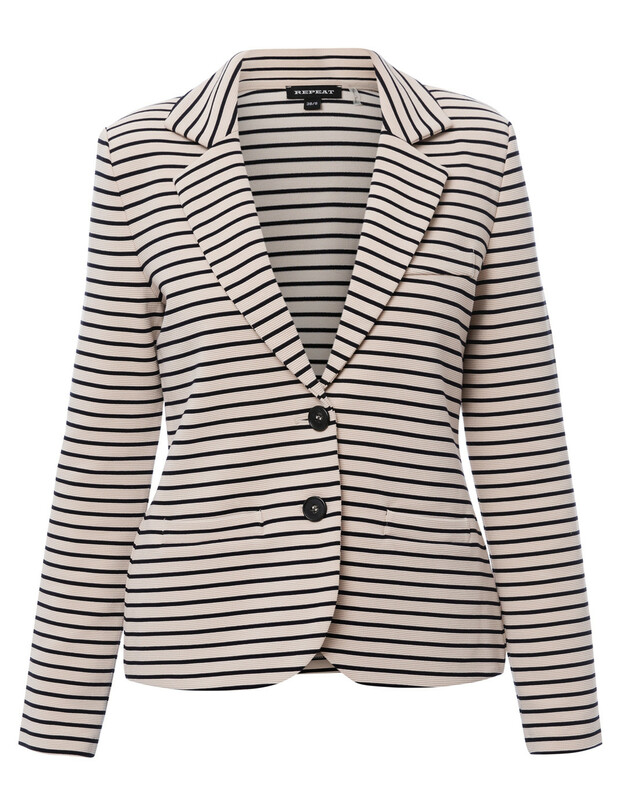 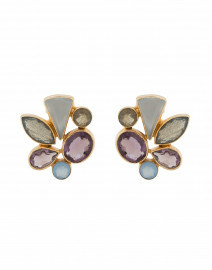 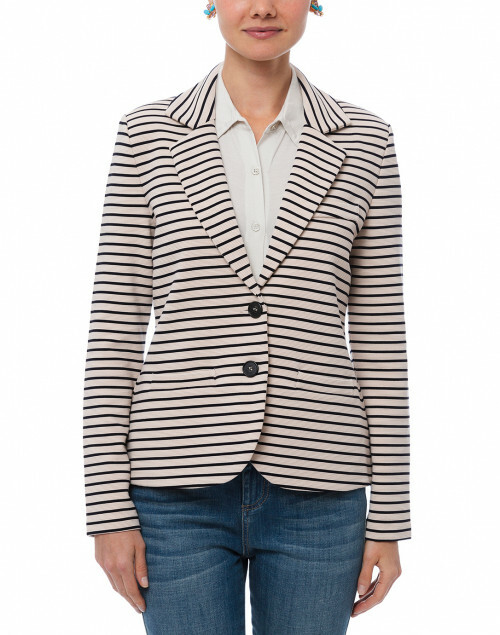 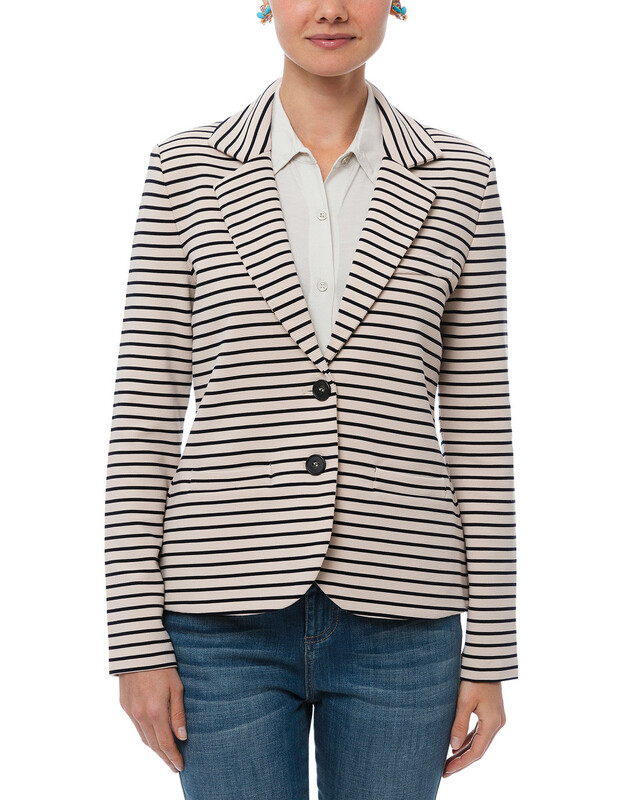 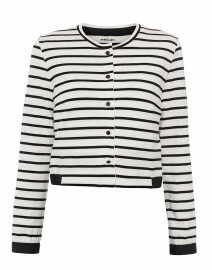 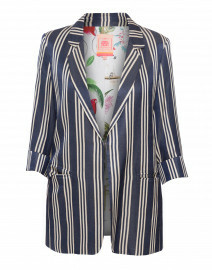 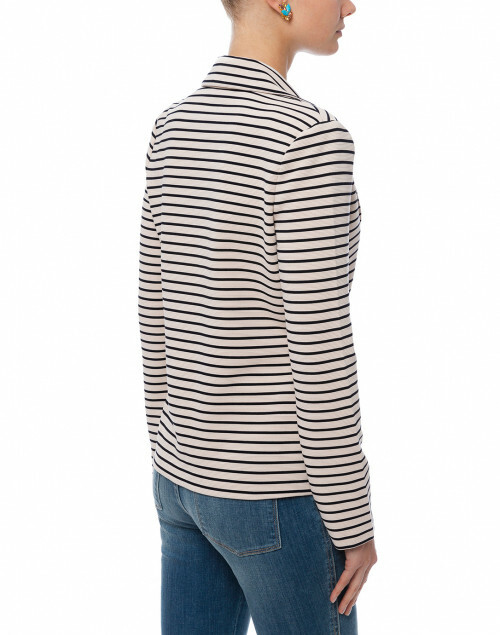 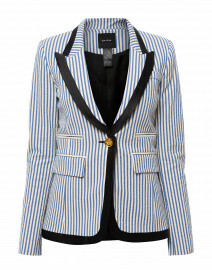 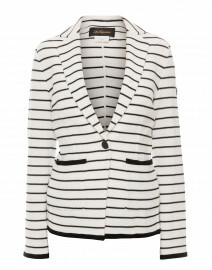 Evoke classic nautical elegance with Repeat Cashmere's beige and navy single-breasted blazer. 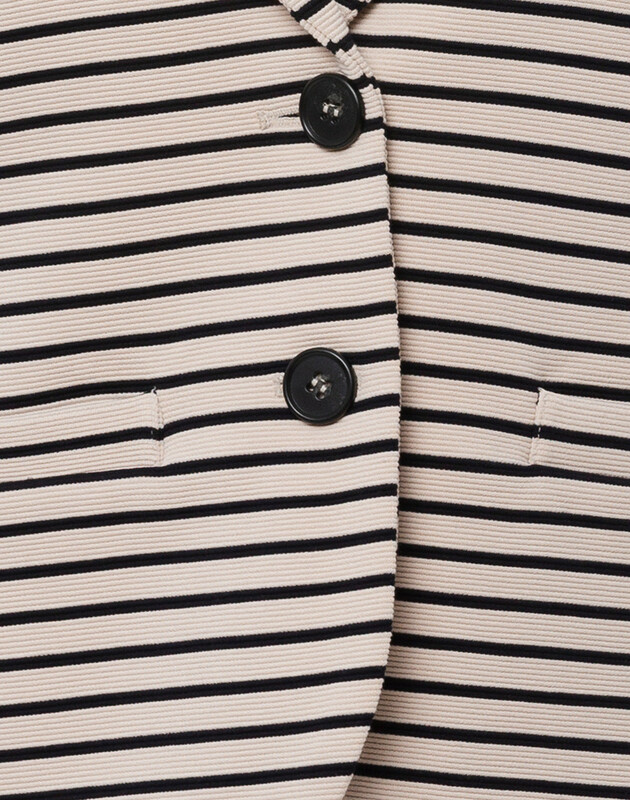 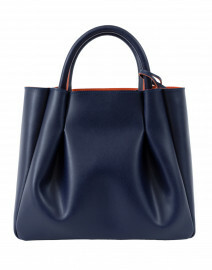 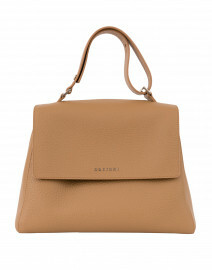 It’s crafted from mid-weight ribbed jersey with, and shaped with notch lapels and discreet front pockets. 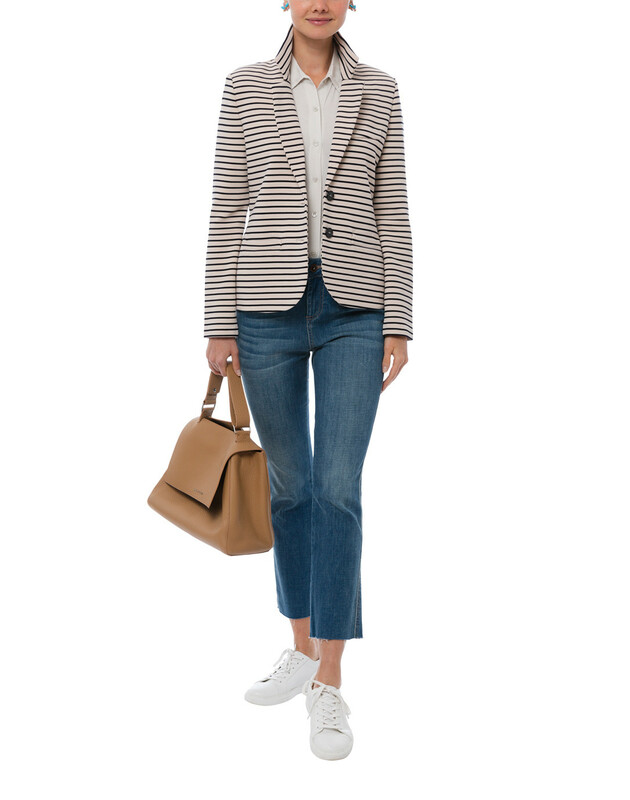 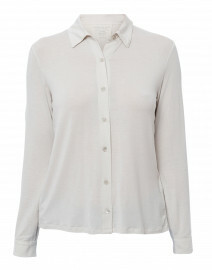 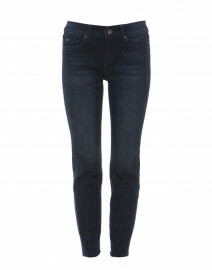 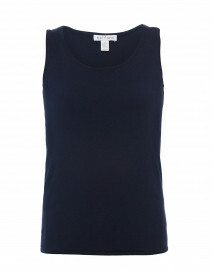 Team it with cropped jeans and crisp white trainers for a contemporary daytime look. 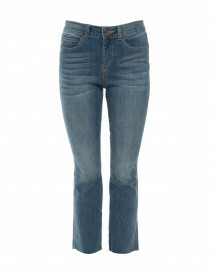 Bust 36" 37" 39" 41" 42"
Waist 33" 34" 35" 36" 37"
Sleeve Length 24" 24" 24" 24" 24"